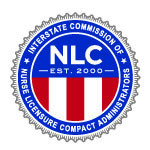 Click on the appropriate tab below to see the Initial Licensing Requirements, Process, Fees, Statutes and Administrative Rules for a Licensed Practical Nurse & Registered Nurse by Examination. Canadian Registered Nurses who took the Canadian Nurses Association Testing Service (CNATS) Examination after August 8, 1995, must take the NCLEX Examination unless licensed in another state or territory. 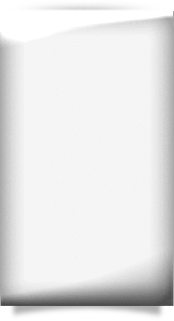 If test scores are in an acceptable range, Canadian Registered Nurse applicants who took the CNATS prior to August 8, 1995, may be eligible for endorsement. Unless licensed in another U.S. state or territory, or have taken the NCLEX, Canadian Licensed Practical Nurses are required to apply by examination. Applicant must submit application with the appropriate fees to the Board of Nursing and begin registration with Pearson VUE, the testing vendor. If eligibility requirements are met applicant will receive Eligibility letter with instructions regarding registration with Pearson VUE. Approval is transferred to Pearson VUE. Upon passing the licensure examination the initial license is issued within 7-10 days. Applicants who do not successfully pass their examination will have to submit a re-examination application. After three failures of the same level of examination (RN, LPN), regardless of jurisdiction, the applicant must successfully complete a Florida Board of Nursing approved remedial training program. The program includes classroom and clinical components and proof of completion must be submitted at the time of application for the fourth attempt. 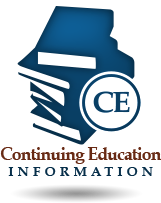 Registration for testing and candidate information bulletins are available through the state’s contracted test administrator, Pearson Vue. Monday – Friday, 7 am to 7 pm, U.S. Central Time. DO NOT SEND Third Party Payments to Pearson Vue.